If you are reading this, it is likely that you believe your marriage cannot be saved. Often the spouses have already attempted marriage counseling, considered other ways of solving their problems, but at least one of the spouses has come to the conclusion that the marriage is over. This is where our mission begins – to see you through this arduous process as unscathed as possible. 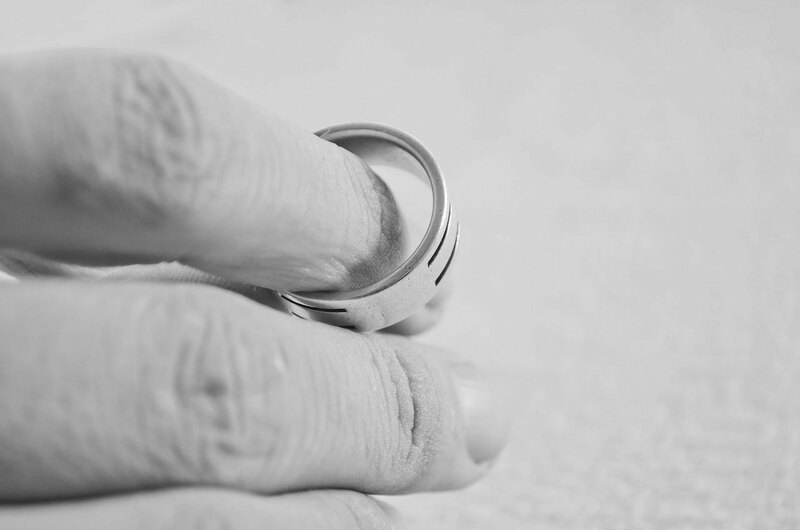 Divorce, unless undertaken by complete agreement of both spouses, can and usually is an incredibly emotional and often down-right draining experience. In some cases it can become totally debilitating at times for either or both participants. Yet, during the often exacting divorce process, you will be called upon to make numerous major life decisions that will likely impact the rest of your life. This is arguably the single best reason to hire an attorney. Our overarching objective is to minimize your ordeal and maximize your custody, visitation, alimony, child support and equitable distribution objectives. Our goal is to do a great deal more than just give you the necessary legal advice to get you the best possible outcome for your financial and/or child related issues. We will also try our best to give you the kind of practical guidance you likely need to navigate the emotional roller coaster you are about to delve into in order to emerge from this process as unscathed as possible. In New Jersey, the rules in place encourage settlement and afford litigants multiple chances to settle their divorce issues before trial, either through the Matrimonial Early Settlement Panel Program (“MESP”), or through Economic Mediation, post-ESP. While most divorce cases settle before trial, some inevitably do not. We have the experience, skill, and know-how to take your divorce case to trial and beyond, if necessary. In fact, one of the best ways to maximize your chances to have an early and favorable settlement is to prepare from day one for trial. We gather, prioritize and present all evidence critical to your success early on, we secure deposition testimony under oath whenever warranted, we routinely make all pre-trial substantive and evidentiary motions advisable, and we obtain solid expert reports or trial testimony admissible in evidence. In short, we amass all available resources and incentives to encourage favorable settlement, fully knowing that if a settlement does not materialize, you will be well positioned to present a powerful and compelling case at trial.